The nose is such a prominent facial feature that it can define your entire look. And if you have an ill-proportioned nose, you may sometimes feel like there’s a part of you that doesn’t quite fit in. When your appearance doesn’t represent how you feel inside, it’s difficult to feel confident and whole; you may even look for a way to shape your nose so that it’s more balanced and proportional. Dr. Machida finds rhinoplasties fulfilling because of the confidence and newfound pride they instill in his patients. He understands that for some, a new nose is more than a change in appearance—it’s a new lease in life. With that in mind, Dr. Machida does his best to make sure each patient is supported during this transformative experience. Revision rhinoplasty is a secondary plastic surgery procedure designed to fix deformities caused by a previous nose surgery. At Second to Creation, it’s performed by our founder and facial plastic surgery specialist Dr. Machida. 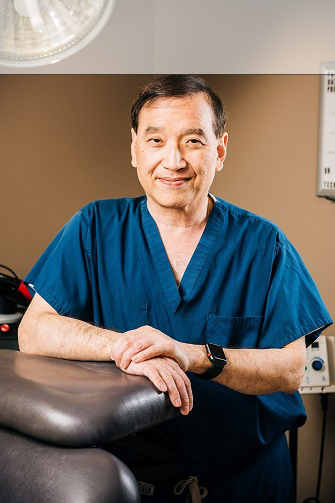 In addition to being board-certified in facial plastic and reconstructive surgery, Dr. Machida is board-certified in Otolaryngology (ears, nose, and throat surgery). 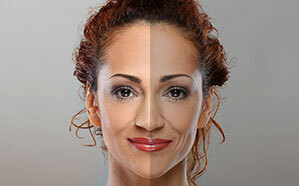 Because of his breathtaking results and immense knowledge of facial anatomy, thousands of patients in the Inland Empire have entrusted Dr. Machida with this crucial procedure.